Let others know you have chosen to follow Jesus at Identify 2018. 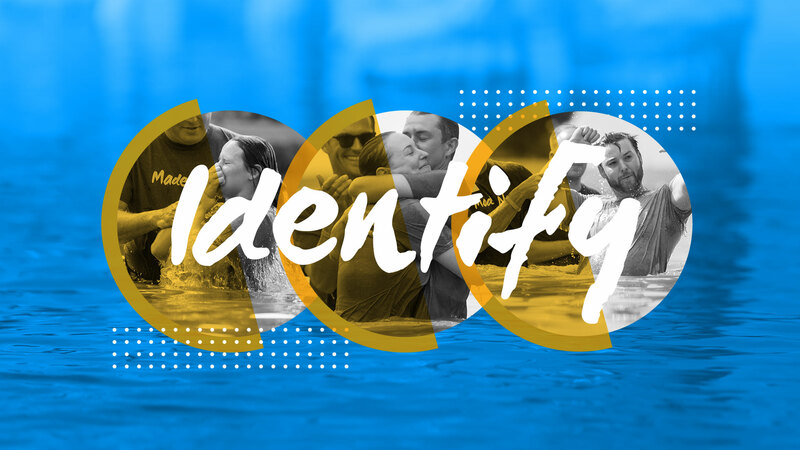 This outdoor baptism celebration is one of our favorite events of the year as we gather across all campuses to celebrate life change, one story at a time. Use the links below to sign up for your campus. Last minute walk-ups are also welcome. Just show up and let us know you'd like to be baptized.